A high-tech submarine that can travel 7 miles (11km) below the surface of the sea. A toy pet that respond to your gestures and voice. 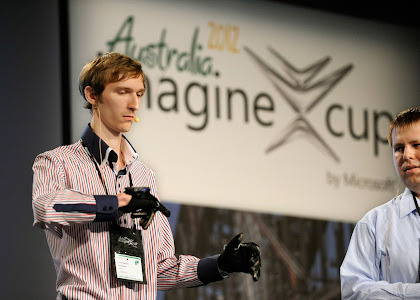 Gloves that can translate sign language into speech. Every day, inventors find ways to improve our live and transfom our world. Read on to learn about some of the coolest inventions of the 21st first quarter. 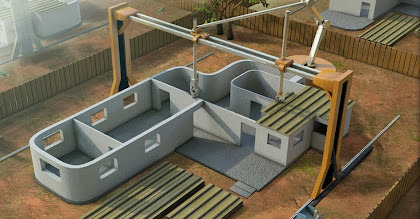 The Replicator 2 is a desktop-size 3D Printer that can create an actual object—or, if you want, hundred of comes of it. Just download or create a design, hit print, and watch as ultra-thin plastic layers melt together to create the object you want. The printer is fast and easy to use. For $12,199, it can instantly turn anyone's home into a mini-factory. In March 2012, the Deepsea Challenger reached the ocean's deepest point at about 7 miles (11 km) below the surface of western Pacific. Weighing 12 tons (11,000 kg) and measuring 24 feet long (7 meters), it can withstand about as much pressure as the equivalent of three SUVs sitting on your toe. The sub, designed by filmmaker James Cameron, cost $8 million to create. It has digital 3-D cameras to document the deep. Baxter is a new breed of industrial robot. Rodney Brooks, who helped invent the Roomba vacuum cleaner, built Baxter for light, repetitive tasks like packing and sorting. 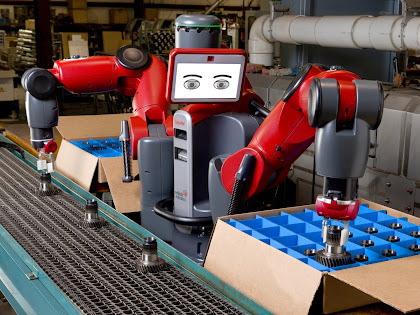 At $22,000, Baxter is cheap compared with other robots that perform the same types of tasks. This gives small businesses greater access to electronic help. Baxter is also easy to use, so people can put it right to work. 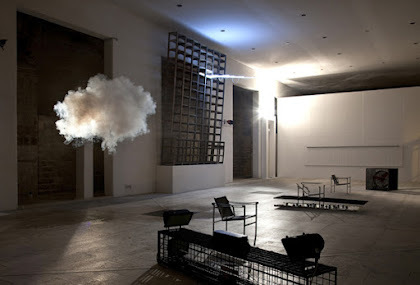 Dutch artist Berndnaut Smilde has developed a way to create a small, perfect white cloud in the middle of a room. For the cloud to take shape, the temperature, humidity, and lightning all have to perfectly planned. Once everything is ready, Smilde summons the cloud out of the air using a fogging machine. Although the cloud lasts only for moments, the memory of its beauty says with you. 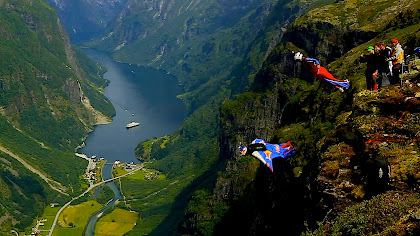 In October 2012, flying humans wearing batlike suits competed in the first-ever Wingsuit Flying World Championship in China. Currently, just 20 people are qualified to compete, and the suits cost up to $2,000. The participants dropped, glided, and parachuted about 0.75 miles (1.2 km) in about 30 seconds. South African Julian Boulle finished in 23.41 seconds, setting a world record. A college student and an Army Ranger have come up with technology to help protect first responders like firefighters and police. Bounce creates a full picture of an emergency situation such as burning building. This basketball-size sphere is tossed into the area. Six cameras snap pictures. Its sensors detect air quality, temperature, and other hazards. It beams the data to mobile devices. The toy company Bandai has created a lovable new virtual pet. Download the TechPet app and connect an iPhone to the robotic doggy frame. Your phone's screen turns into the cartoon face of a dog that is eager to be taken care of. Using the phone's camera and microphone, this smart puppy can recognize simple hand gestures and respond to spoken commands. 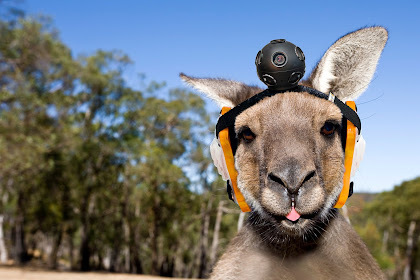 Just by looking up and to the right, a Google Glass user can take and share photos, video-chat, and use the Internet. The frame contains a computer, a camera, a battery, a microphone and sensors that respond to voice commands, and touch controls in an earpiece. The device has a 0.5-inch (1 cm) display and weighs about the same as sunglasses. 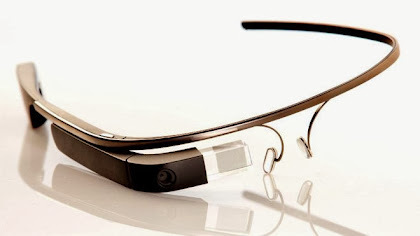 Google Glass was launched on late 2013 and early 2014. 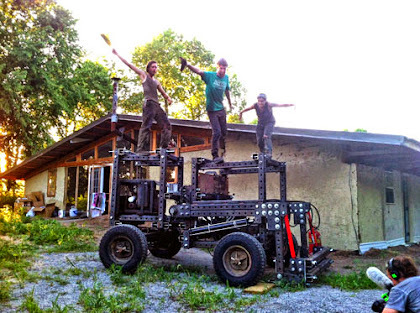 Marcin Jakubowski built a tractor in six days. Then he told the world how to do it: He posted the designs, the budget, and a how-to video online. Now Jakubowski, founder of Open Source Ecology, is making free instruction kit for low-cost version of 50 important machines. If anyone anywhere can build them, he says, "we can unleash massive amounts of human potential." As the U.S. prepares for new deep-space missions, NASA has created a space suit that is up for new challenges. 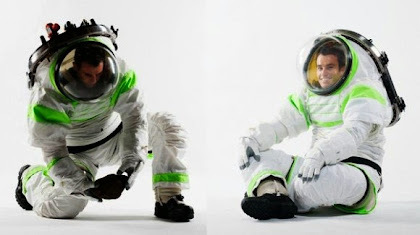 The Z-1 space suit has joints that are more flexible. The material has radiation protection for long stays on space. Hatch on the back allows the suit to dock with a spacecraft or rover. That way, the astronaut can crawl through without letting dust in or air out. Four Ukrainian student created Enable Talk gloves to help people with a speech or hearing impairment communicate with people who don't know sign language. The $75 gloves have sensors that recognize sign language and translate it into text that can be read out loud on a smartphone. So if you sign the word hello while wearing the gloves, your phone will then say "hello" out loud. 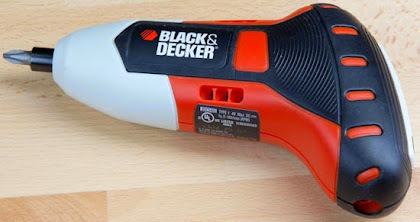 Using the sensors found in smartphones and Nintendo Wii controllers, Black & Decker's cordless Max Gyro is being called the world's first motion-activated screwdriver. The total $40 tool uses tiny technology to sense wrist motions. It turns these movements into changes in drill's speed and direction. Five college students and their professor have come up with a way to make a surface that nothing will stick to. 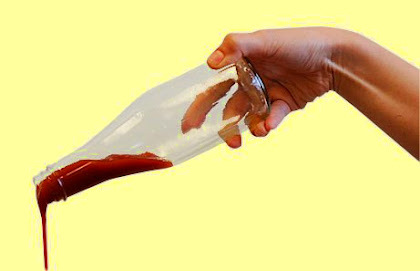 Liquiglide can be use to get ketchup out of bottles, get ice off of airplanes wings, and do many things in between. The product is made from safe-to-eat plant materials. The slippery coating can work with glass, ceramic, metal, or plastic. I was a chemist, engineer, and inventor who was born in Sweden in 1833. I was especially interested in explosives. In 1867, I invented dynamite. It was used to build canals, tunnels, and railroads. Before I died, I asked that most of my money be use for annual international awards. The prizes are named after me. Thank you for reading Tech Exposé; The Coolest Inventions of the 21st Century posted on the website Kwentology if you want to redistribute this article please include the link as the source. Have some kuwento to share? Contact us!